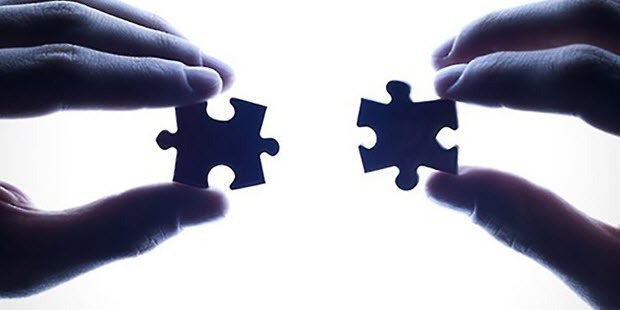 SaM Solutions informed that the company has concluded a partnership agreement with Coveo. SaM Solutions believes that this partnership will allow us to create robust Sitecore-based solutions that combine powerful functionality and valuable business benefits. That is why the company expects this cooperation to bring positive results both for it and its clients.